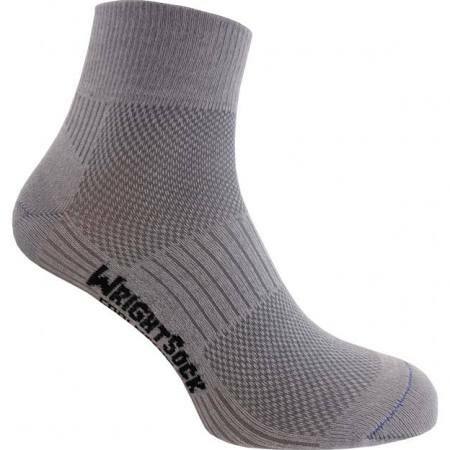 The Endurance is Wrightsocks newest and softest Light Cushioned Double Layer performance model designed by runners who demand a blister free and cushioned ride. 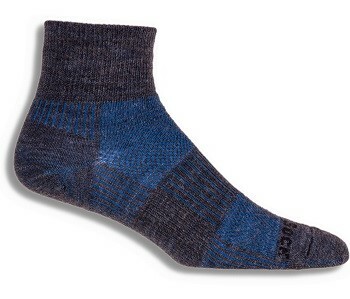 Tab version of this sock is a double tab. 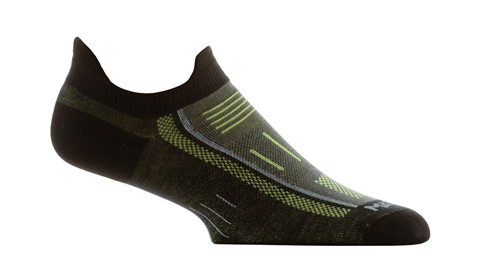 A very lightweight performance sock that provides a second skin feel. Perfect for all minimalist running activities. 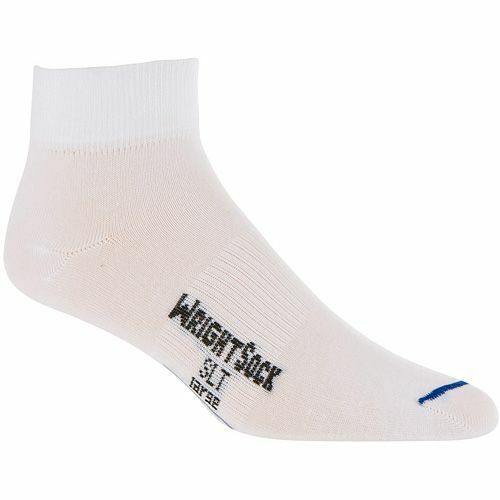 New name Wrightsock Ultrathin. 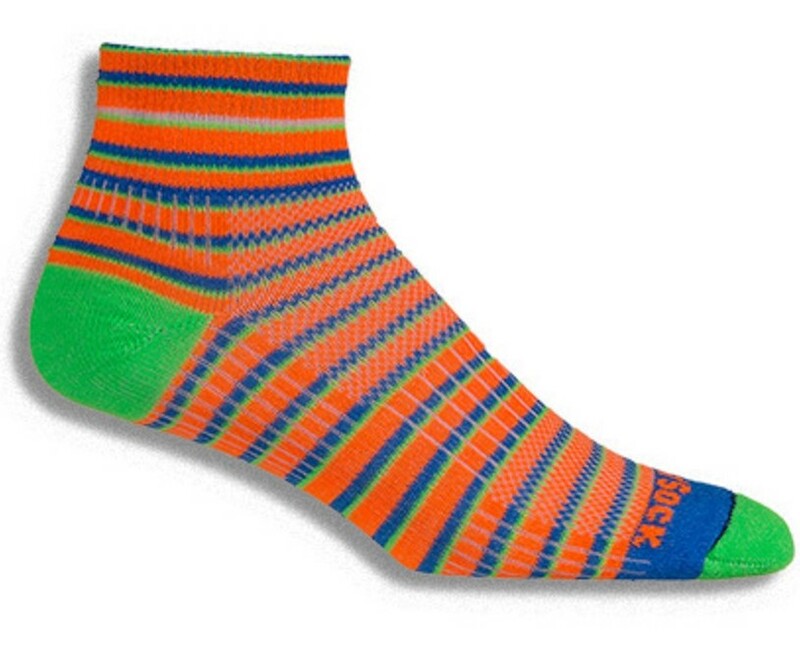 Ideal as a liner sock.